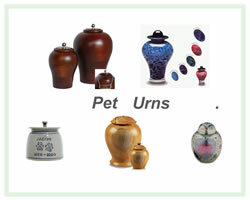 Eternal Paw Prints is the premier store offering a unique variety of pet urns, pet caskets, cat coffins, jewelry pet urns, pet memorials, pet headstones and grave markers, dog urns and cat urns. We take great pride in our personal customer service and offer the understanding of the loss of a beloved pet. At Eternal Paw Prints we understand how difficult it is to lose the special friendship and companionship of our dog, cat, horse or other beloved pet. People who don’t appreciate the pet/owner bond may not understand the pain of our loss. Everyone involved with Eternal Paw Prints is a multiple pet owner. We understand your loss and will lovingly craft your pet memorial to the standards that we would expect for our own pets. As members of our families, our beloved pets deserve nothing less than one last gift for all of the love and loyalty they have given to us. We consider our dogs, cats, horses, or other pets to be members of our family, and have invested much of our heart, time and money in keeping them healthy and happy. The love we received in return was unlike any other; pure, unconditional, and true. 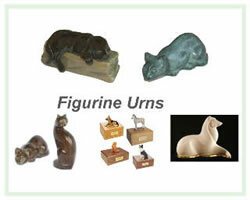 All of our company owners and artisans are multiple pet owners. We understand your loss! 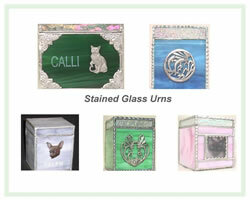 We will lovingly craft your pet memorial to the standards that we would expect for our own pet! We want to encourage all our customers to share photos and stories of beloved pets you have lost, whether it was recently or far in the past. Simply go to our Eternal Paw Prints Facebook page and post a photo and story. We will then place it in our 'Memorial Tributes' photo album. Let's take comfort in remembering together the love we still have for our wonderful pets! Sharing your grief with pet lovers that understand your loss is a big part of the healing process. New! Low price guarantee. 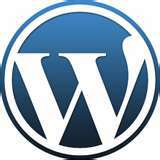 If you find it at a lower price - we will match it. You are now facing the difficult decision of how to properly say goodbye. The grief can be overwhelming, and when that time comes when we must let go, we are faced with the dilemma of what to do with our beloved animal friend. Paying tribute and commemorating your pet is a wonderful and important way to cope with your grief and feelings of loss. 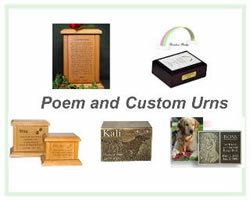 We are here at your time of grief, as you cope with your loss, and want to help you remember your loving pet in a meaningful way by offering the highest quality pet memorial urns, keepsakes and caskets that will grace your pet’s memory with the dignity they so deserve. The two most popular ways we say our final goodbye to our departed pets is cremation or burial. Cremation offers a thoughtful and respectful way to make the love and memories you shared with your pet last forever. 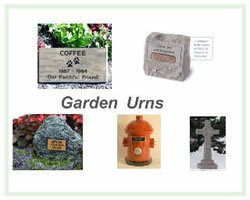 We have a variety of unique and handcrafted urns, keepsakes and memorials. Or you may choose a burial service. Whether it be a traditional burial service in a pet cemetery or a pet burial on private property, we would like to help. 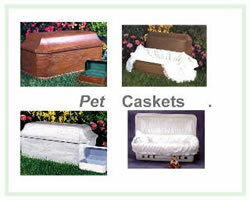 We offer some very special pet caskets and headstones with which to lay your best-friend to rest. 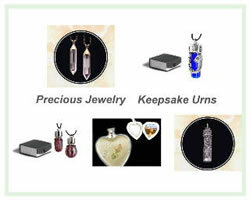 All items sent ground shipping for a flat rate of $12.95. You may request expedited shipping by contacting our office at 866.514.2090. 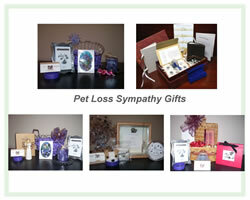 Here at EternalPawPrints.net, we offer the best pet memorial items. 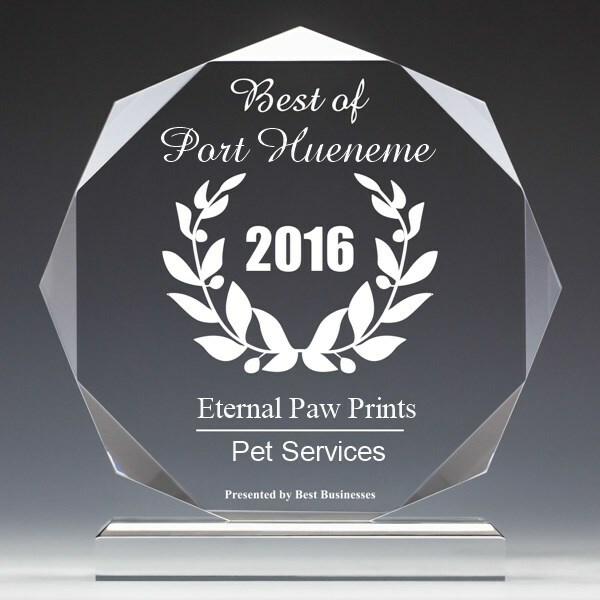 If you were looking for pet memorial gifts, online pet memorials or personalized pet memorials, you will find we have what you need. 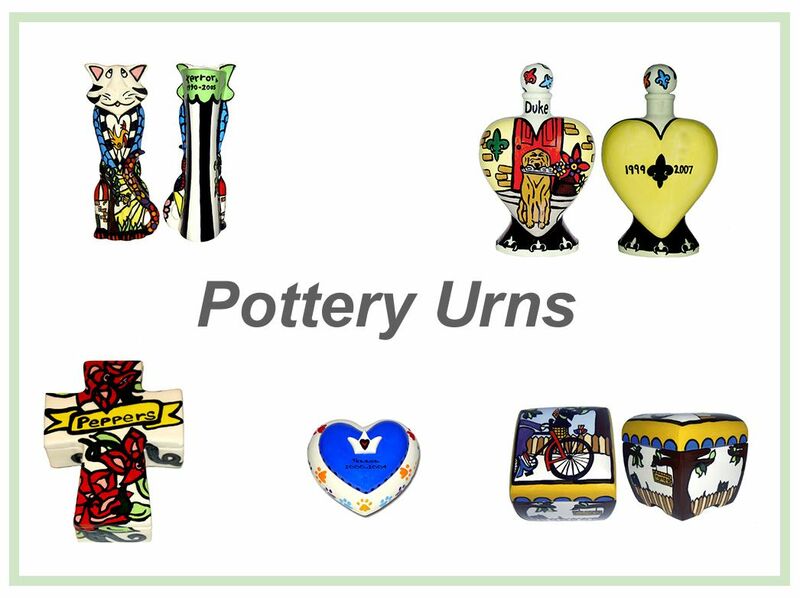 We offer a variety of the best pet memorials garden stones, pet jewelry keepsake pendants & jewelry urns, pet caskets, stained glass pet urns, pet headstones & tombstones, and so much more! 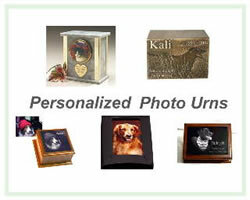 When it comes to buy personalized pet urns, we are your experts. We invite you to take a look around our site and click on any of the links or pictures for more detailed information on our best pet memorial products. Member International Cemetery, Cremation and Funeral Association.